Active and Inactive representations of all approved Chicago Police Department awards in addition to Outside Agency Awards. 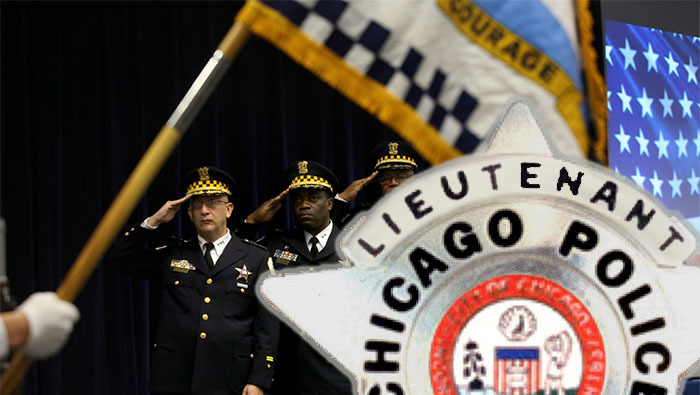 Representations and descriptions of the Stars & Shields of the Chicago Police Department. Demographics and roll calls of all known officers whom have died or have been killed in the Line of Duty, Performance of Duty and in Military Service. Representations of tax Decals & Medallions issued by the City of Chicago and other Cards & Decals issued by other organizations. 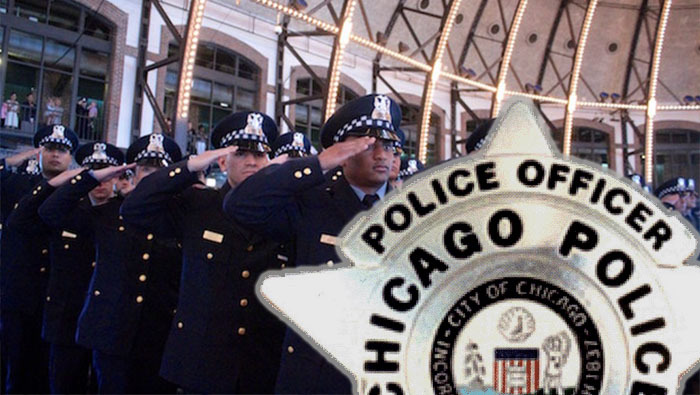 Historical summaries of notable events in Chicago and Chicago Police Department history. 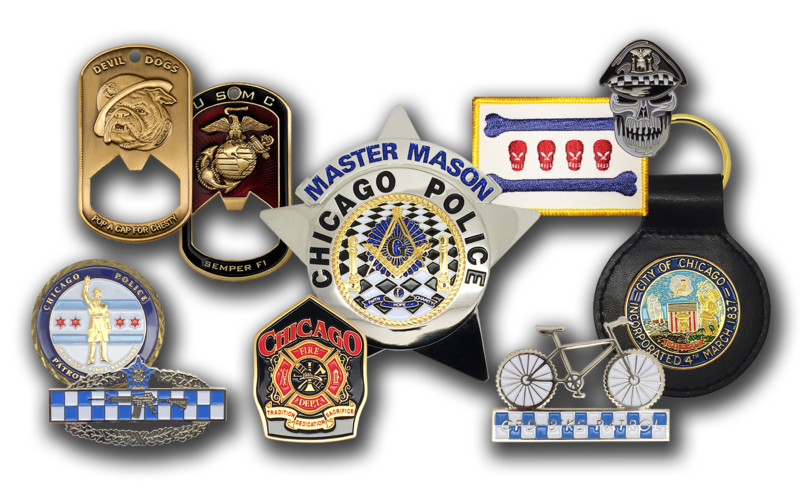 Active and Inactive representations of all approved Chicago Police Department insignia worn on the uniform or affixed as an accessory. 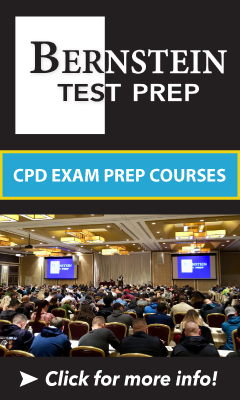 Register for a ChicagoCop.com user account. 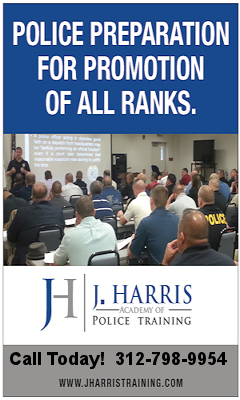 Registration is open to law enforcement professionals only. 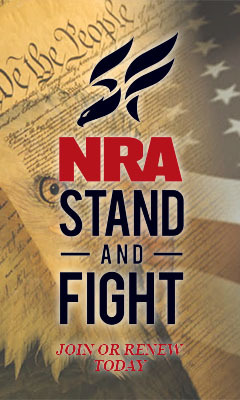 There are just a few rules before you register. 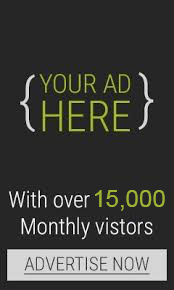 Advertise your business or organization on ChicagoCop.com. We have two levels of sponsorship, Gold and Silver. 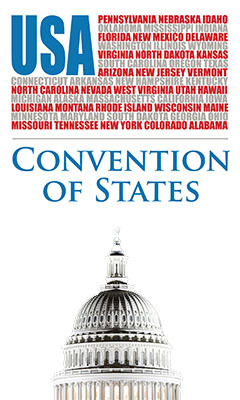 Choose from an Annual or Triennial sponsorship.